We have moved to Co. Louth. It was a huge and temporarily crippling decision for me to move here. I faced two of my biggest fears in doing so: the fear of doing wrong by my children, and a fear of money. My husband was working abroad when we moved and I was working part-time and looking after the family. It was hard to do everything, to think about making the right decision and then to actually do it. I enlisted my life coach from Antigua - she helped my to get some perspective and gave me accountability for the decision making. We moved to Louth. A week later, I could give myself a pat on the back to say well done and celebrate my own power. Now it was time to rebuild our lives again, to start over in a new place: making friends and finding things to do and where to do them. Where are the grocery stores, how to get registered with a doctor, where is best to walk the dog, who can I call if I am late to pick the kids up from school….. the list goes on, and two months later we are not there yet. But we are getting there. I am happy. We made the right decision to move here and I am finding it a really beautiful place to live. Louth is a coastal county and I love the sea. 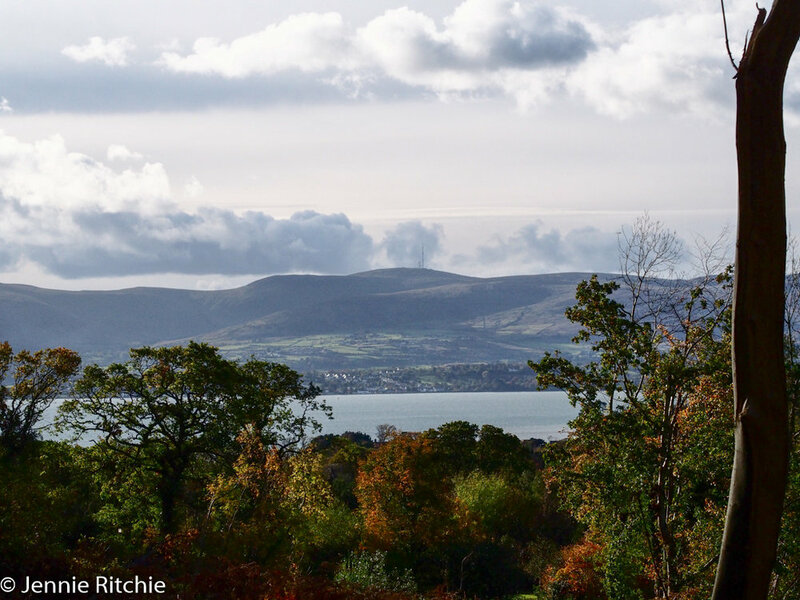 It also has views towards the Cooleys and Mourne Mountains from where we live. This weekend we explored some more. 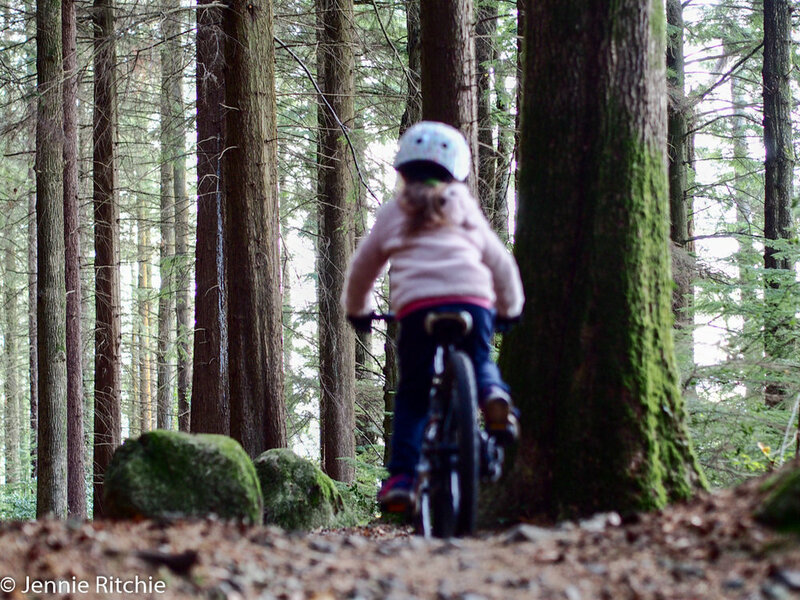 Rostrevor in Co. Down is just 40 minutes away and has some of the best mountain biking trails in Ireland. The boys go hell for leather downhill. I am still learning and not all of our kids are ready for that level of extreme. But the lower trails and walking tracks are fantastic too. It is a great day out to take a picnic in a back pack and go exploring. The views across the peninsula are gorgeous and even though we were there in Autumn, I reckon it would be beautiful at any time of the year. We didn’t bring our dog Ricky this time but there were plenty of dog walkers around. Anyone know Louth and can let me know what else is fun to do? I love outdoors and fresh air!